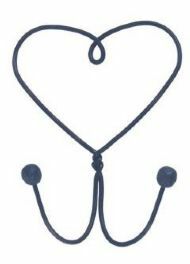 Strong blackened wire heart shaped double hook. Also available in star shape. 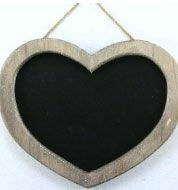 Heart shaped blackboard with wooden surround and string hanger.